Helio Gracie, the father of modern Jiu-Jitsu, died on Thursday in the city of Itaipava, Rio de Janeiro. The BJJ master was 95 years-old. between 1993 and 1994. Rickson is know as one of the worlds best Jiu-Jitsu masters today. Helio himself holds the record for the longest uninterrupted match, 3 hours and 40 minutes. including the United States, Israel, Europe and Latin America, were closed Thursday in tribute to Helio’s passing. Helio, in his later years noted that the sport became too commercial. 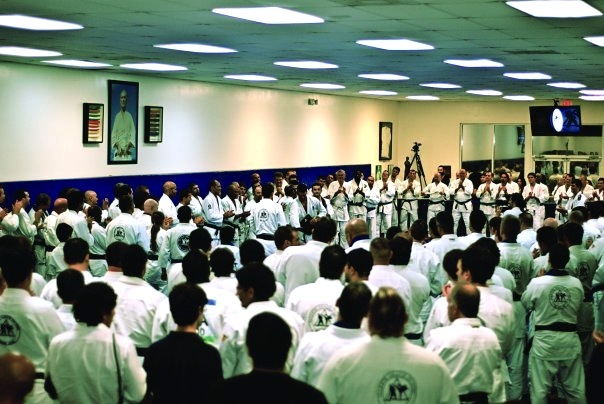 To main-stream Jiu-Jitsu into a sport the evolution led to rules and timed rounds.